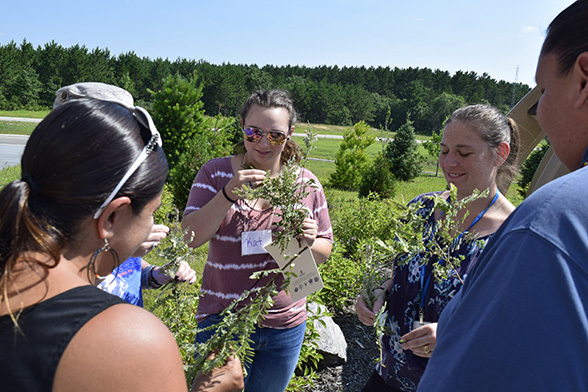 Register now for Summer 2019 Institutes! 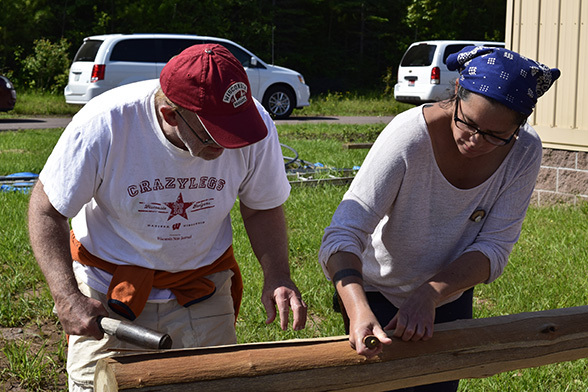 Follow the links below to register for Earth Partnership: Indigenous Arts and Sciences institutes throughout Wisconsin. Find more information about IAS institutes here. Invigorate schools and communities with interdisciplinary learning experiences and citizen science approaches for all ages. 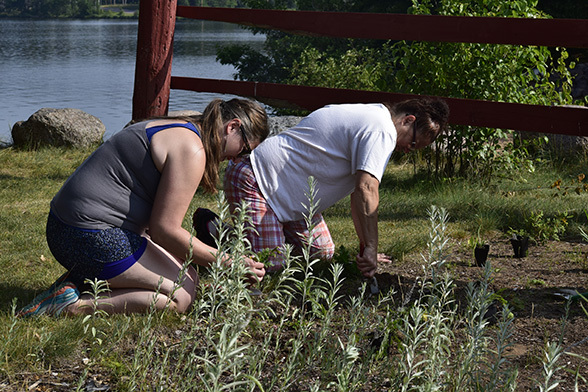 Enhance community awareness, skills, and knowledge of stewardship actions that enhance biodiversity and prevent pollution. 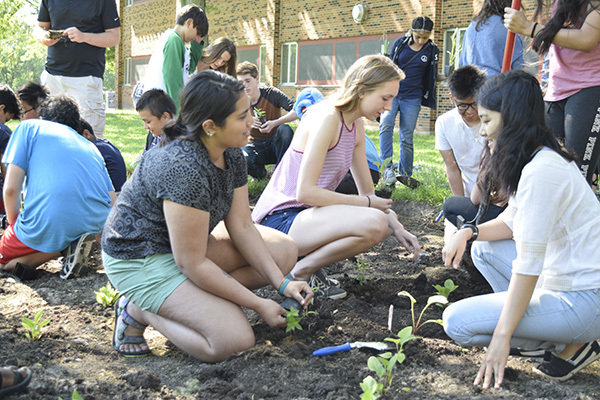 Connect youth to culture and place while teaching ecological and environmental issues and solutions. Inspire students to develop a personal understanding of their relationship with others and the natural world. 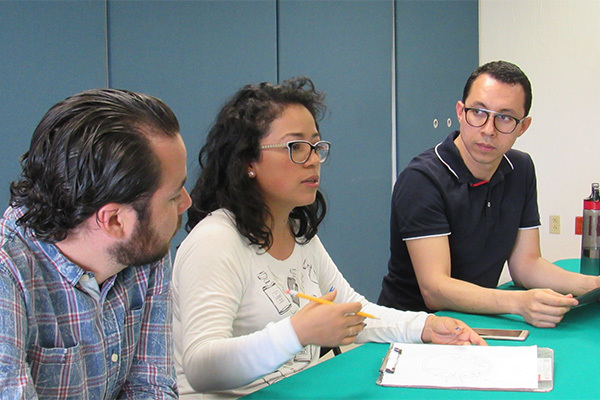 Each institute is place-based and responsive to the community and culture. Graduate-level credits are available through the UW–Madison Department of Curriculum and Instruction. Community dialogue informs instructional content, and partners create collaborative teams. 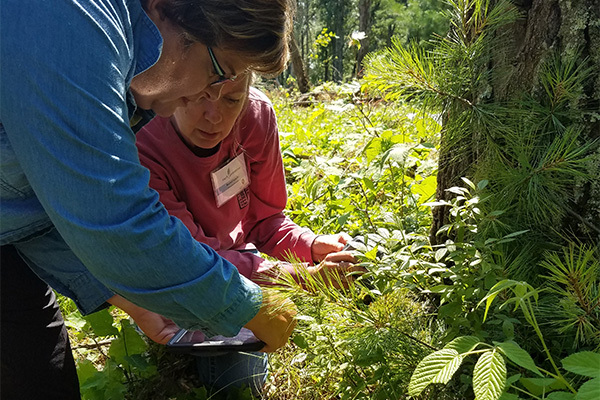 Teams learn about local ecosystems and explore strategies for restoring biodiversity, promoting sustainable landscapes, and preserving a sense of place. Teams develop action plans to engage youth and community in planning and implementing school and neighborhood restorations. EP offers continued learning opportunities, resources, and on-site consultation. Teams guide youth and communities in developing stewardship and monitoring projects. Partners stay connected and share stories, knowledge, and research from their restorations.